The case of Swami Achyutanand Tirth & Ors. Vs. Union of India & Ors. has been pending since 2012. The expose that has ensued due to Supreme Court orders is both disturbing and frightening. Milk is supposed to be a complete food. Everyone from children to adults drink it. Indians regularly consume it from their morning tea, use it in deserts, cooking etc. 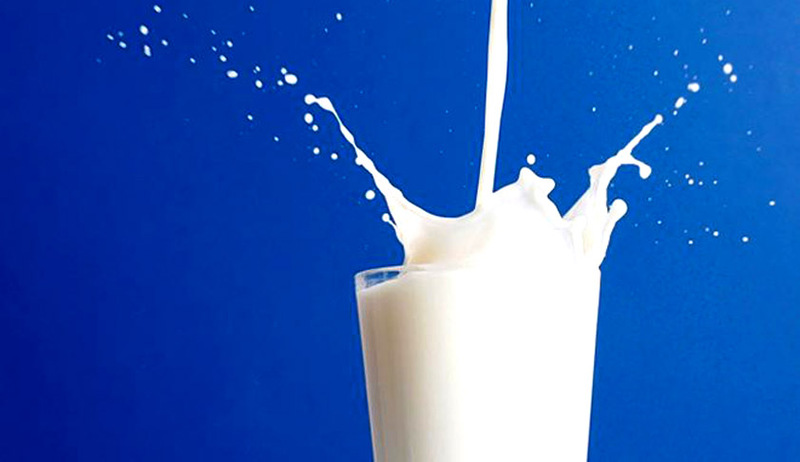 synthetic milk is prepared by mixing urea, starch/ blotting paper, glucose/sugar, caustic soda, refined white paint, detergent or shampoo and the practice is going unabatedly. The article also says that the characteristic white colour of the milk is achieved by adding white paint while refined oil is used as a substitute for milk fat. It also states that urea, starch and glucose are added to make up the Solid Not Fat(SNF) component and sweet taste of the milk. The article highlights that the consumption of the synthetic milk is hazardous to health as urea and caustic soda are harmful for heart, liver and kidneys and also lead to cancer. Reading the orders of the Supreme Court of India that record not only the inspections done, the cases pending and the umpteen number of adulterated samples and the synthetic items found in them makes one fear milk. Further it was noted that there was a rise in adulteration of milk especially during festival season. The Supreme Court vide order dated 26.11.2013 observed that non- implementation of the provisions of the Food Safety and Standards Act, 2006 and the Rules framed thereunder violates the right to health and safety of the human beings guaranteed under Article 21 of the Constitution of India. On 5.12.2013 the Supreme Court took note of the fact that inspite of the seriousness and health hazards in this offence the maximum sentence being awarded is only sixmonths imprisonment. The State of Uttar Pradesh, West Bengal and Odisha have amended Section 272 of the Indian Penal Code wherein adulteration of food and products is treated as a serious offence, the sentence for which is now enhanced to imprisonment for life and also fine. However implementation seems to be an issue. Consequently all States and Union Territories were impleaded as parties. On 13.3.2014 Ms. Binu Tamta, learned counsel appearing for the Union of India, produced a letter dated March 12, 2014 of the Ministry of Health and Family Welfare, wherein it has been stated that under the Chairmanship of the Chairman of FSSAI, it has been decided to seek approval of the Government for initiating the process of amendment of the Food Safety and Standards Act, in light of the observations made by this (Supreme) Court. Calling such adulteration “very serious in nature”, a bench of justices M.Y. Eqbal and S.K. Singh said that “we hope and trust” that the central government will consider the required amendments to the Food Safety and Standards Act 2006 and Indian Penal Code, 1860 in its upcoming winter session of the Parliament. The court also directed the government to file a status report within four weeks. The matter will tentatively come up for hearing on 10 December 2014.